is recognized by OMS in a large number of cases? notice improvements and satisfactory changes from the first or second session. Acupuncture and other techniques that I use are complementary to conventional medicine. They are safe, effective, natural techniques backed by conventional medicine and recognized by the World Health Organization (WHO). Do you suffer from a discomfort or have a health problem? 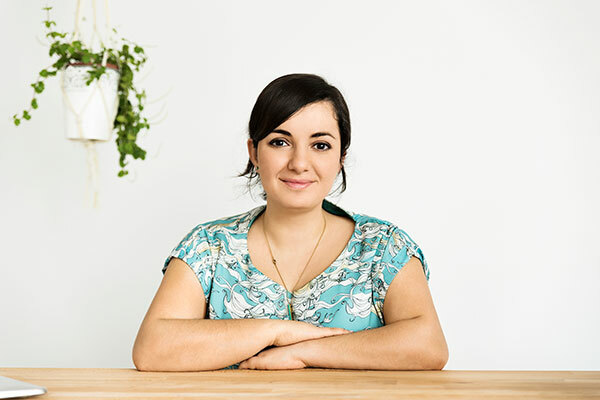 The Natural Fertility Program is a method designed by Melina Makarian after years of treating women and men with difficulties to have a baby. Each person is different and each of us is a world of our own, therefore we need an individualized attention and someone who knows how to handle our case with profes-sionalism. 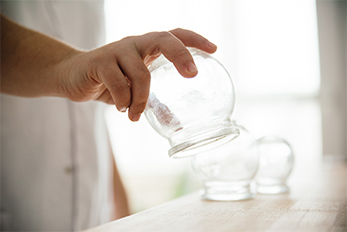 The success of my therapies is based on individualized treatment. After a detailed interview, I make an accurate diagnosis and design a customized program for each patient. Every 9 out of 10 of my patients notice improvements and satisfactory changes from the first or second session. BSc with Honours in Chinese Traditional Medicine by the University of Wales. Expert in Chinese Traditional Medicine by University of Kunming. Since obtaining my BSc I have over 15 years of experience in this profession including continuous investigation and teaching in the field. After finishing my university studies, I lived for six months in the country where Traditional Chinese Medicine was born, with thousands of hours of intensive practice in different hospitals of the Kunming Medical University, among them the Oncological Hospital of Yunnan. In these hospitals I learnt how to obtain optimum results and verified the how great results are achieved combing conventional medicine with Traditional Chinese Medicine even in patients with very serious conditions such as cancer, among others. I also learnt from different renowned Chinese doctors wit high prestige who not only taught me their knowledge, techniques and secrets but their values, philosophy an attitude associated with this profession, something that I am very thankful of. I had many problems, did not sleep well, had constipation and heartburn. I remember it as a time when I was discouraged, I felt bad and unmotivated. 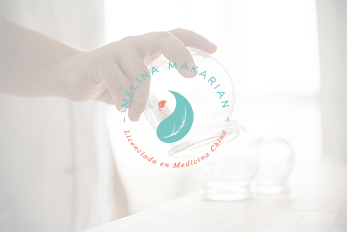 A co-worker recommended me to Melina and since the first session I noticed changes: I slept better, my mood improved a lot and in a few sessions the acidity and insomnia disappeared. I am very grateful to Melina. 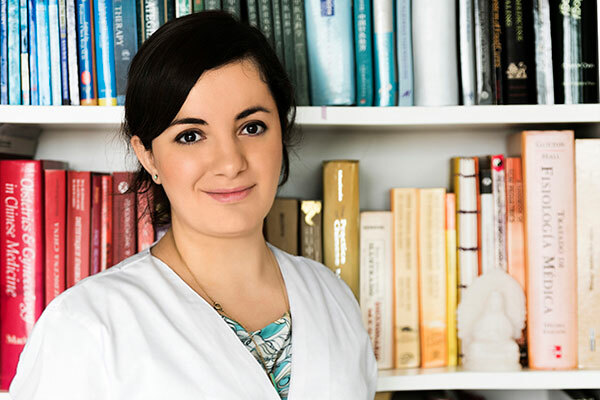 Years ago doctors told us that without in vitro fertilization we would not have children, and before long we decided to start some acupuncture sessions for fertility with Melina. Months later our son arrived without any complications, thanks to her help in bringing it about naturally. 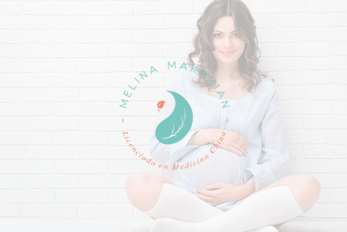 After seeing these results with my father, almost all my family has come to Melina's consultation and always with satisfactory experiences.